A. Professor: Geog. & App. Geog. 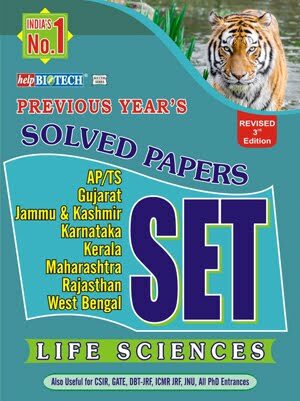 – 1 (SC-1), History-2 (SC-1, ST-1), Centre for Himalayan Studies – 2(UR-1, OBC-A -1), Mathematics – 3 (SC-3), Economics – 1 (OBC-B-1), English-1( SC-1), Chemistry – 3 (SC-2, UR-PH-1), Physics-2(OBC –A – 1, SC-1), Nepali-1(UR-1), Bengali-1(OBC-B – 1), Pol. Sc. - 2(SC-2), Comp. Sc. & Appl. 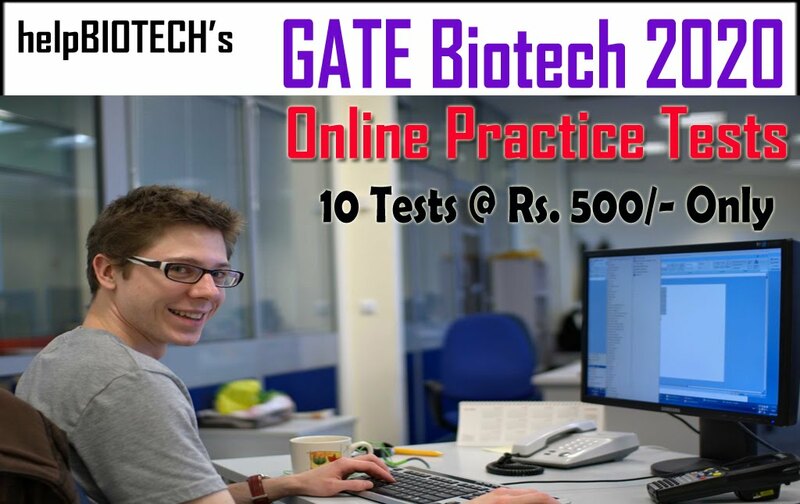 – 1 (SC), Hindi – 1 (SC), Zoology-1 (UR), Botany – 2 (UR-1, ST-1), Sociology – 1 (OBC-A-1), Academic Staff College – 1 (UR). B. Associate Professor: Mathematics-2 (UR-1, SC-1), Sociology-3(UR-1, SC-1, ST-1), Philosophy-1(OBCA-1), Commerce -3 (SC-1, UR-2), Political Science-2(SC-1, OBC-B-1), Comp. Sc. & Appl. 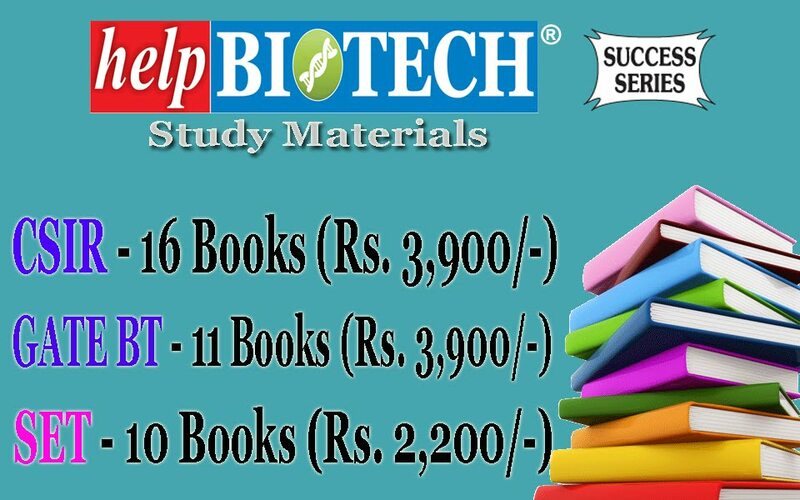 – 3(UR-PH-1, SC-2), Physics- 3 (SC-1, UR-PH-1, OBC –A-1), Lib. & Inf. Sc. -1(SC-1), Management -1(SC-1), Microbiology-1(OBC-B-1), Economics-2 (UR-1, SC-1), History-2 (UR-1, ST-1), HECRC-1(UR-1), Sanskrit -1 (OBC-A-1), Bio-Informatics-1(UR-1), Education -1(SC-1), Geology-1(OBC-B-1), DLLE1(UR-1), Mass. Comm. -1(UR-1), Physical Education-1 (SC-1), Tea Sc. 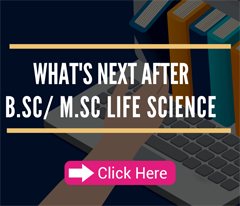 -1(UR-1), Chemistry – 3 (UR-1, OBC-A-2), Pharmaceutical Technology – 1(SC), Food Technology – 1 (SC), Zoology-1(SC), Bengali - 1(SC-1), Botany -1(UR-1), Centre for Himalayan Studies -1 (ST-1), Academic Staff College – 1 (UR). English – 1 (UR-1). C. Assistant Professor: Law-4 (SC-2, ST-2), Physics-1(ST-1), Anthropology – 2(ST-1, OBC-A-1), Mass Communication – 1 (SC-1), Sociology-1(OBC-B-1), Centre for Himalayan Studies-2(SC1, OBC-B-1), English - 2(UR-2), Commerce-1(UR-PH-1), Botany-2(UR-PH-1, SC-1), BioTechnology -1 (SC-1), Philosophy-1 (UR-1), Political Science-4(UR-2, SC-2), Geography & Applied Geography -3(UR-1, UR-PH-1, ST-1), Bengali – 4 (OBC-A-1, OBC-B-1, SC-2), Sanskrit – 1(UR-1), BioInformatics – 1(SC-1), Tea Sc. 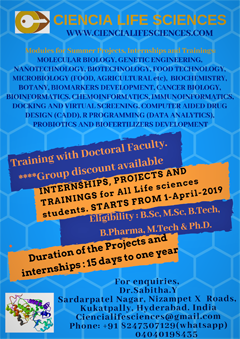 -1(SC-1), Pharmaceutical Technology – 2 (OBC-B-1, ST-1), Food Technology – 2 (SC-2), Chemistry – 5 (OBC-B-1, SC-4), HECRC – 1 (UR-1), Nepali – 2 (UR-1, ST-1), Education – 2( UR-1, OBC-B-1), Physical Education – 2 (UR1, OBC-A-1), Mathematics -3 (UR-2, SC-1), Economics -1 (OBC-A-1), Zoology -2 (UR-2), History -3 (UR-3), Computer Science & Application -1(OBC-A-1) Academic Staff College – 1 (OBC-A-1).